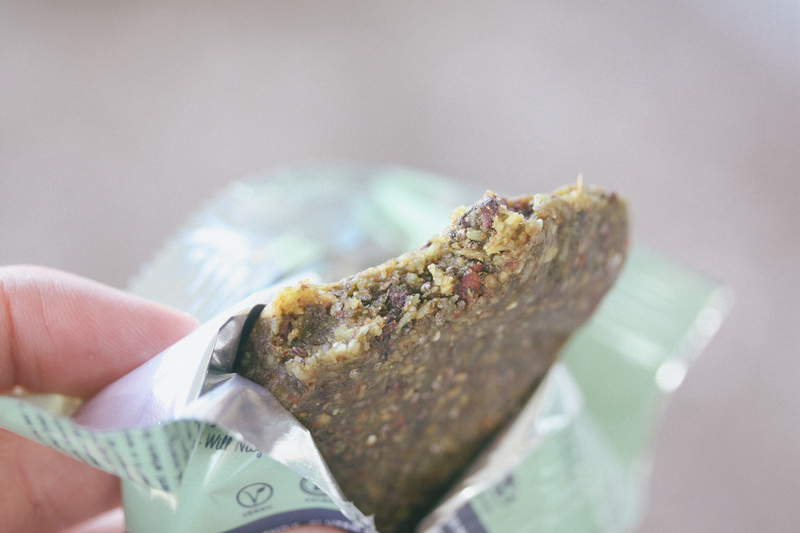 I seem to be in search of the perfect Primal energy bar. 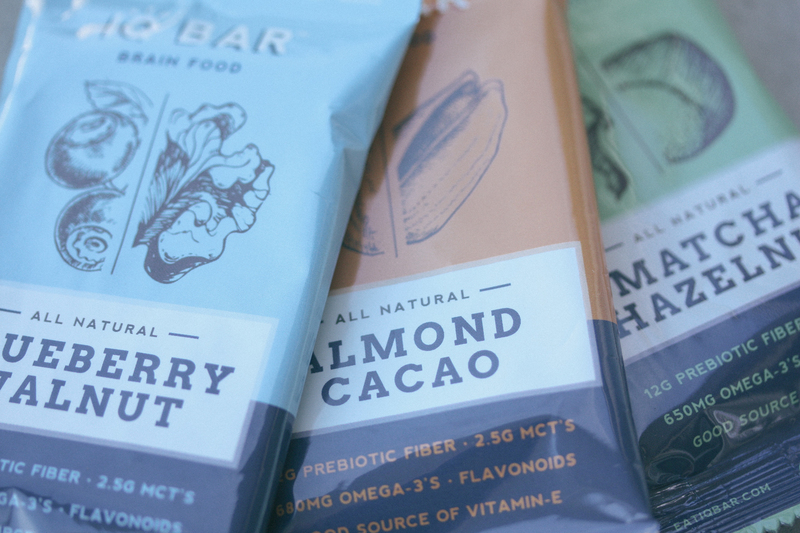 I’ve already looked at Exo (my favorite), Chapul and RXBAR. 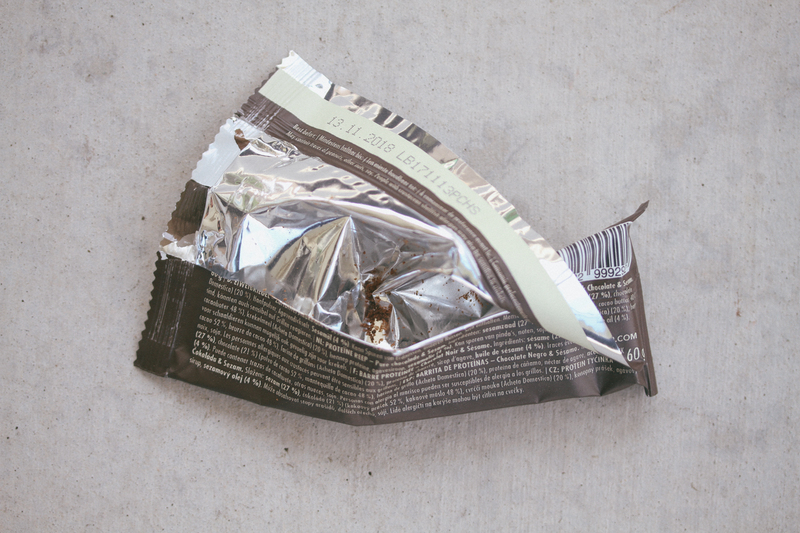 Exo and RXBAR are great options for those that want a whole food source, crickets and whey protein respectively, and carry a good dose of fat also. So after I reviewed those bars I thought I was set with my two perfect options for a quick breakfast or snack at Disneyland. 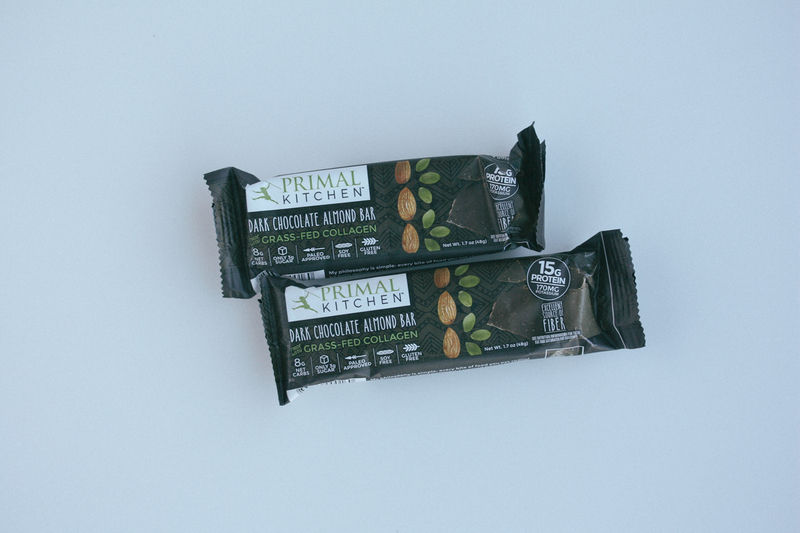 Then scrolling on Instagram one day I came across all these Paleo folk saying they got sneak peaks of this new bar out of Primal Kitchen: Primal Kitchen’s Dark Chocolate Almond Bar. 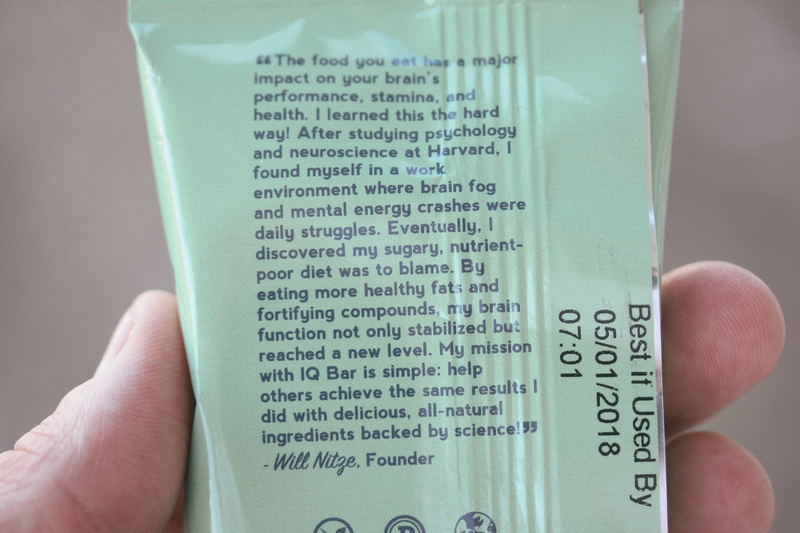 I immediately got in touch with the people at Primal Kitchen and asked if they could send some bars for me to review and they told me they sold out almost instantly of all these bars but they had a couple still lying around that they were willing to send to me for review. Man was I excited. These bars are different. 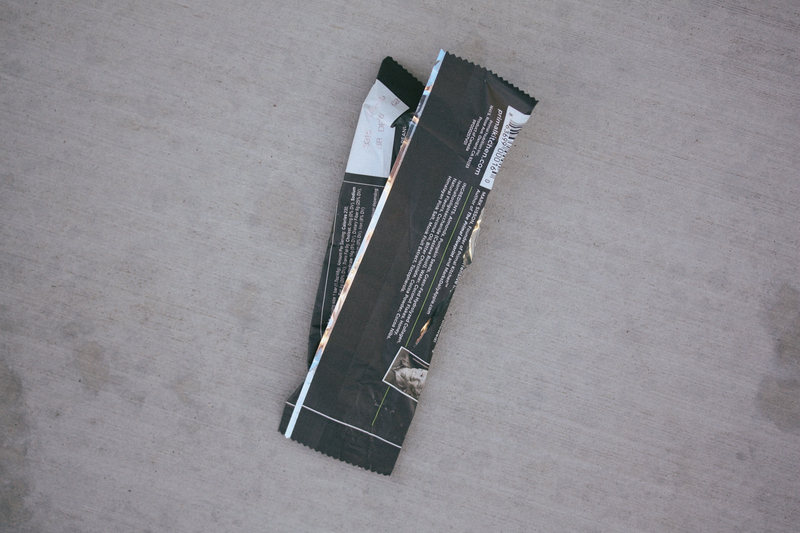 They meet every requirement of a great Primal energy bar, and as you’ll read below, they seem to be superior to every other bar out there. 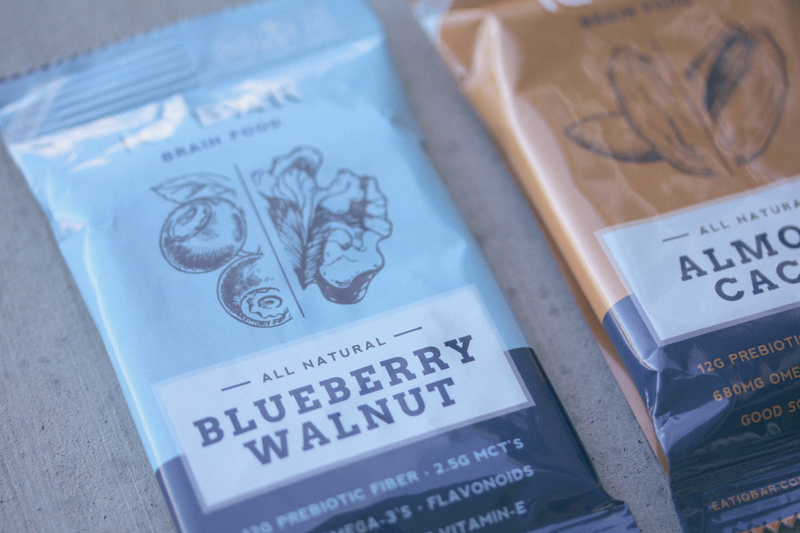 Let’s take a look at our three categories: Nutritional Profile, Affordability, Taste. 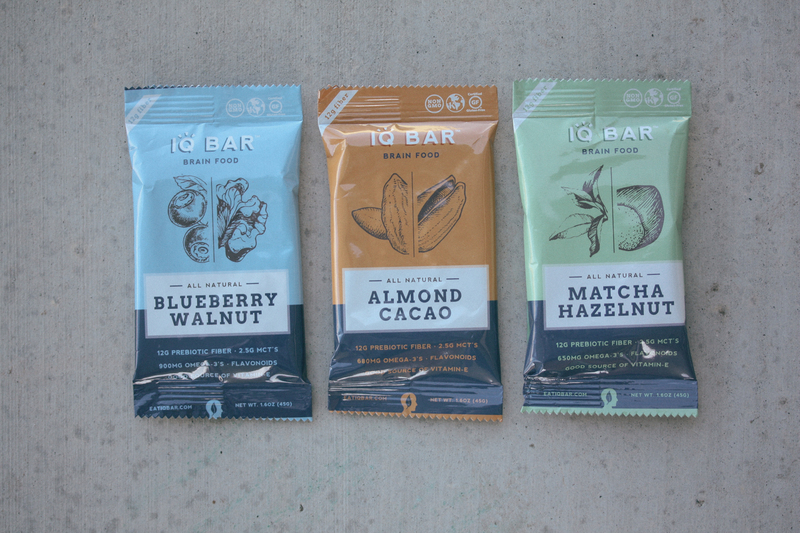 Now this is really what separates these bars from the pack. 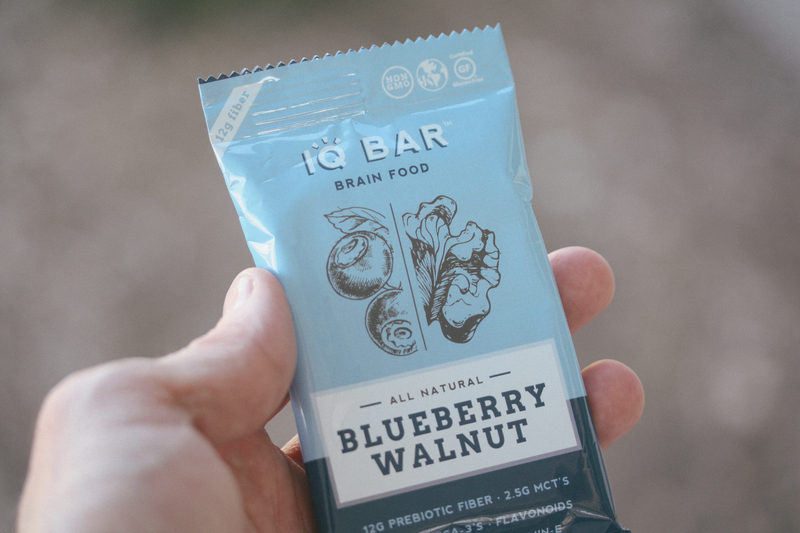 My main focus on finding a great Primal energy bar is to make sure it’s not loaded with sugar, has a good amount of fat for energy and has a real whole food protein source. 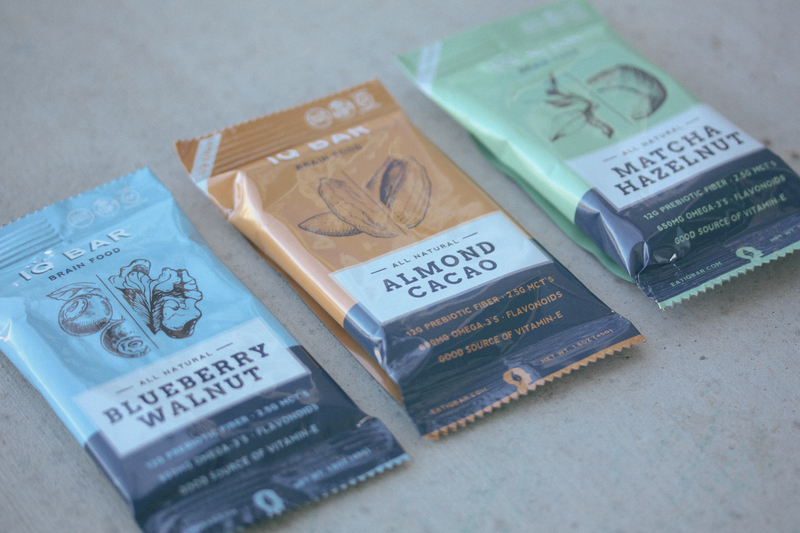 Considering all three of these categories like we did for Exo and RXBAR- these Primal Kitchen bars blow everyone else out of the water. A: Collagen is the protein that holds everything in your body together. It makes up about 30% of all the protein in the human body, and is found in your bones, tendons, ligaments, connective tissues and skin, and plays various roles in your overall health. Collagen production naturally declines with age, reducing the structural integrity of the skin and instigating the weakening of cartilage in joints. You can help make up for decreased collagen production by eating collagen sourced from grass-fed bovines pasture-raised in Brazil. 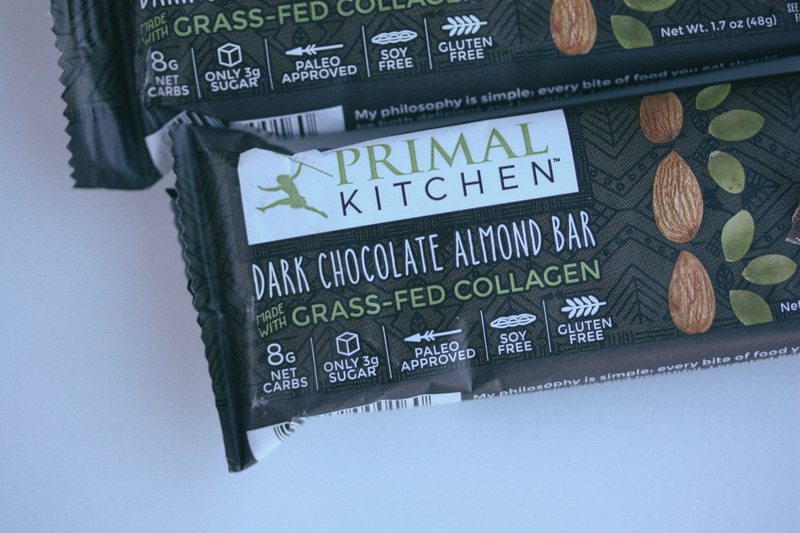 A: The collagen protein used in Primal Kitchen Dark Chocolate Almond Bars is collagen hydrolysate from grass-fed cows, which is broken down into individual amino acids and easier to absorb and digest, so it’s a preferable alternative to taking collagen in, say, capsule form. 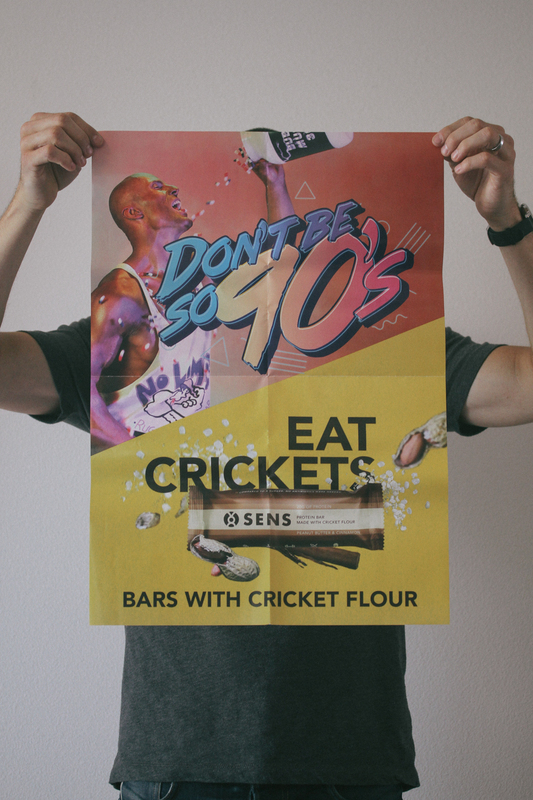 Furthermore, it’s 100% protein, and we all know the benefits of ingesting clean protein. 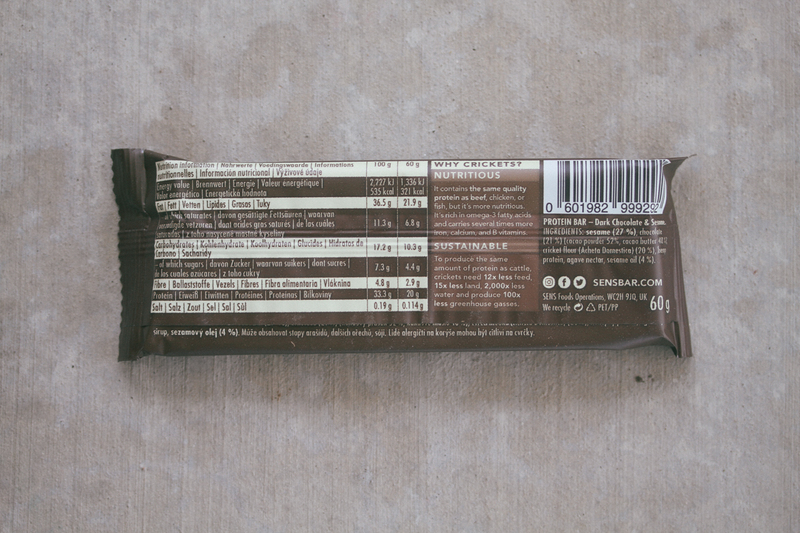 Collagen is such a great option for protein bars and it’s something I haven’t seen packaged quite like this before. 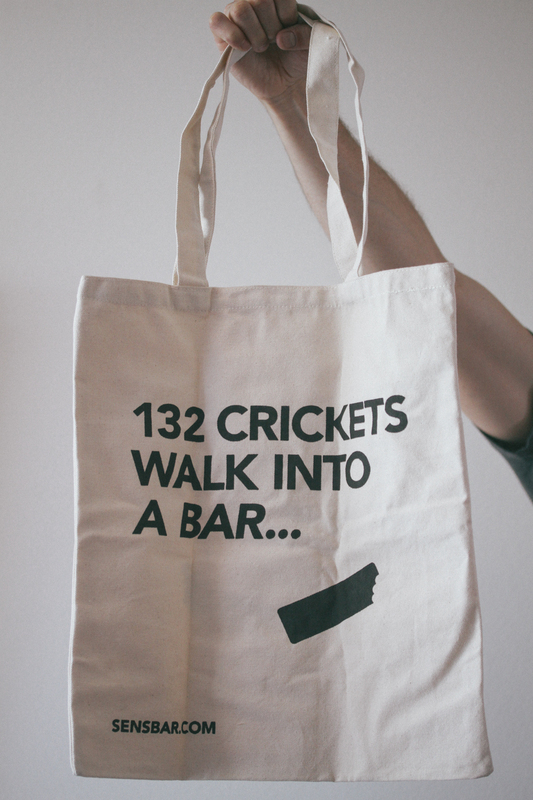 This may be a great option for you if the idea of crickets is weird to you or if you don’t do whey protein. I’m pretty sure every Paleo and Primal person should do collagen. 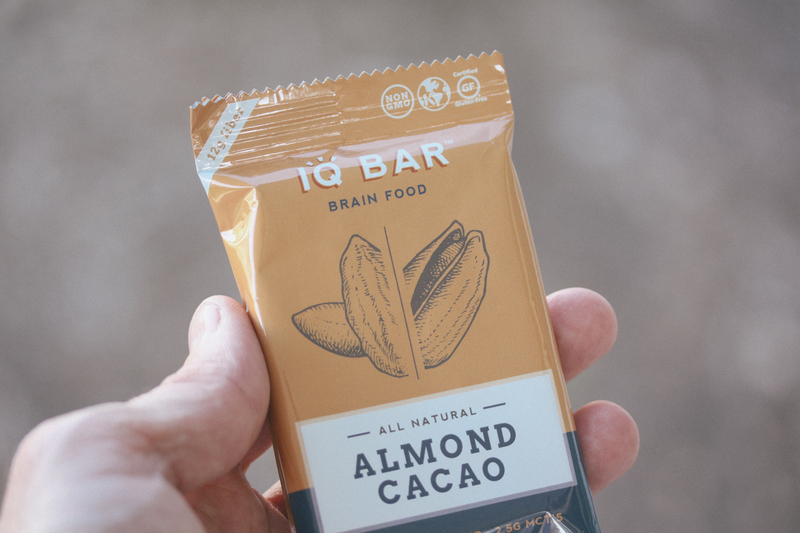 Now there’s no way to look at that and every other bar out there (including my favorites Exo and RXBAR) and not determine that this bar is superior. It has more fat than the rest, less sugar than the rest and more real protein than the rest. I would consider that superior. Well ok you may say, ok Randall you say these bars are superior but how much will it cost me? At about $3 a bar that’s a steal in my opinion. 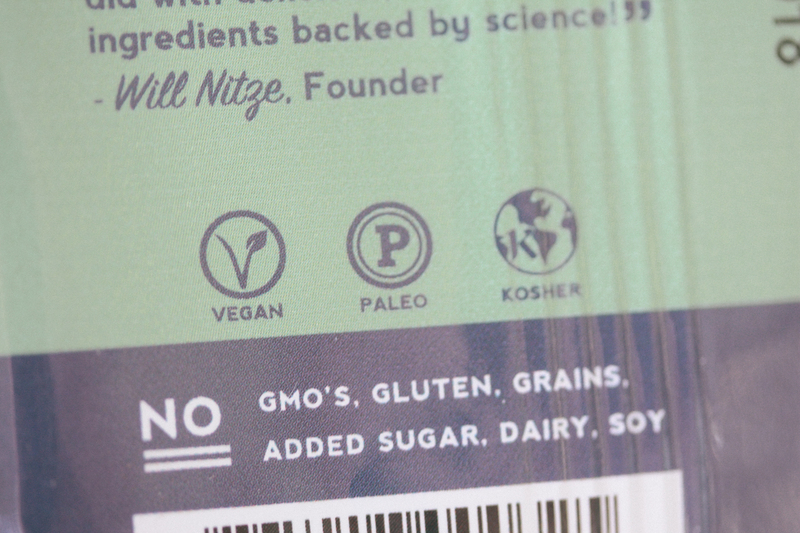 You can look at my review regarding Paleo granola and realize that you’ll have to pay more for better food. 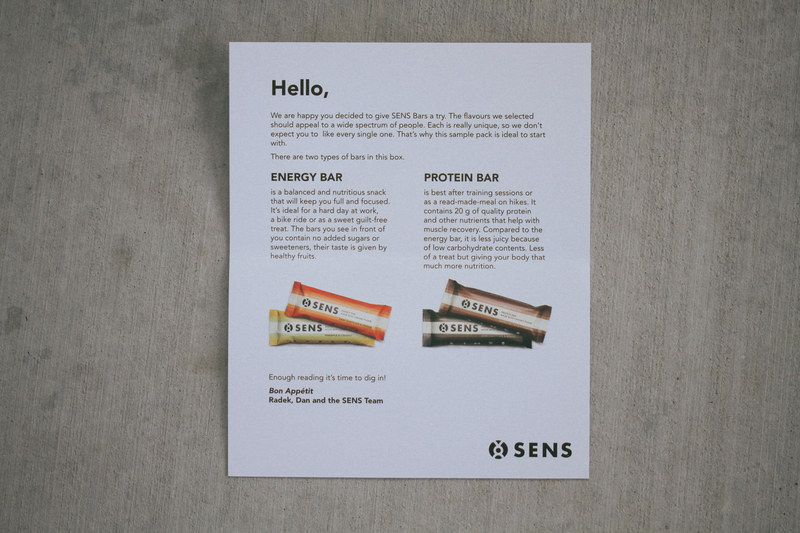 Sure you could spend less on a sugar laden soy bar or you could spend slightly more and eat a superior protein bar. 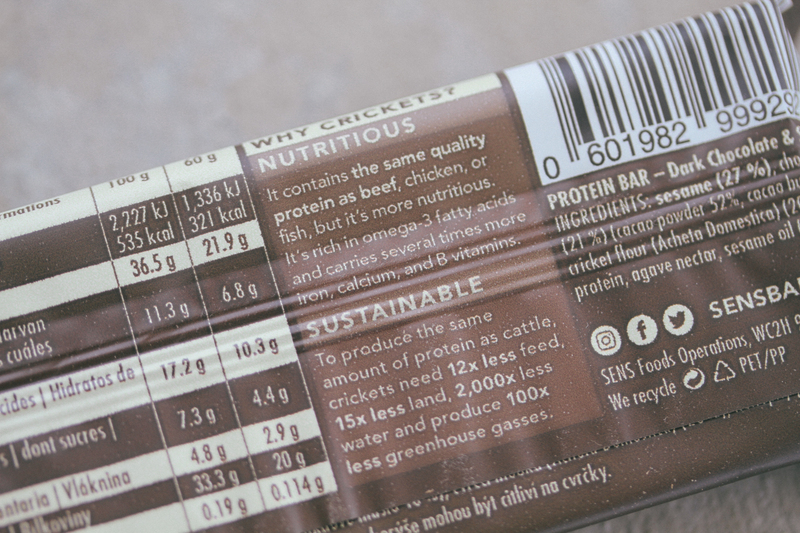 If you look at these bars as what they are, real food, it’s a great deal to have something on hand that has such a great breakdown of fat, carbs and protein. 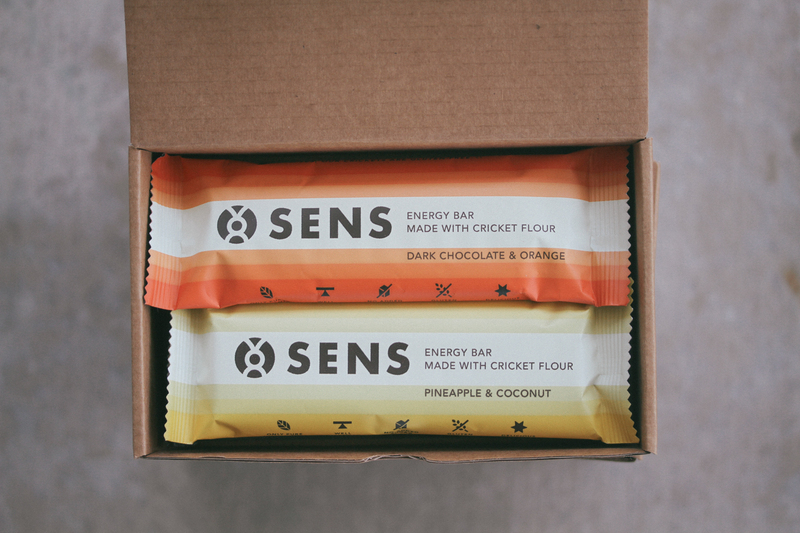 Not to mention that there’s no way I would go out of my way to buy all these ingredients and try to make this bar myself at home, I’d rather have a 12 bar box on hand and grab one when I need some real whole food that’s gonna fill me up and give me energy in a pinch. Man are these bars good. Their taste is a really pleasant dark chocolate taste. Not too sweet but just the right amount of sweet for me. 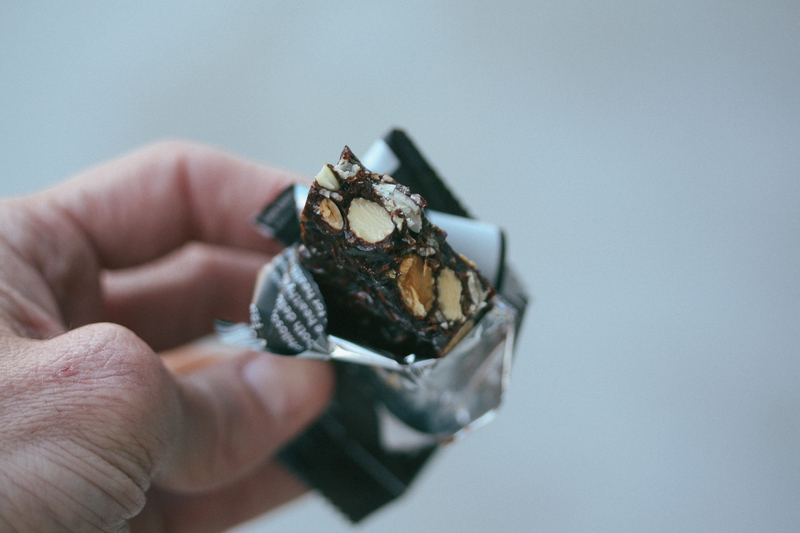 The only part that was a little tough was the texture to these bars. They are really chewy, not sure if all of them will be that chewy or if it was just the ones sent to me. 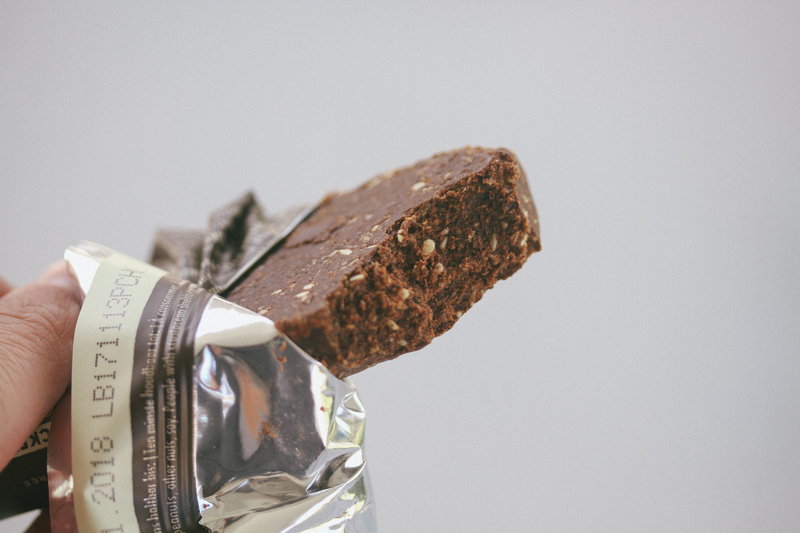 The crunch to these bars was just perfect though to break up all the chewiness. 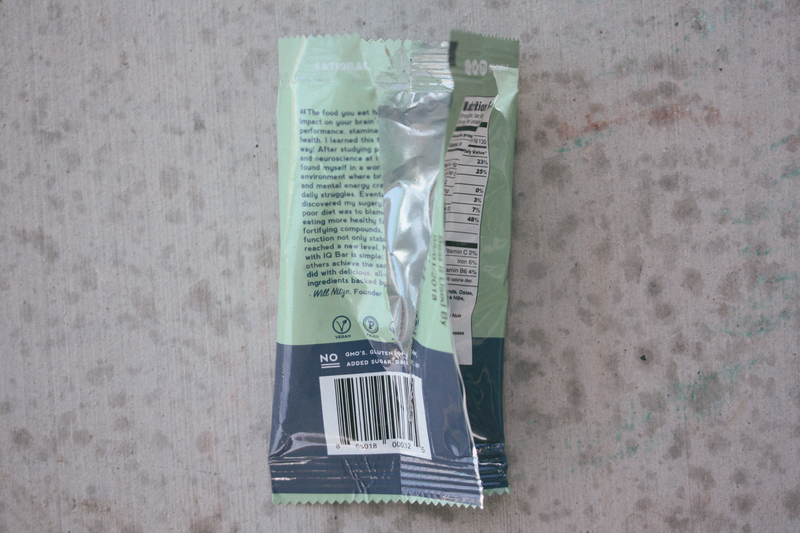 As for the collagen – didn’t even taste it. 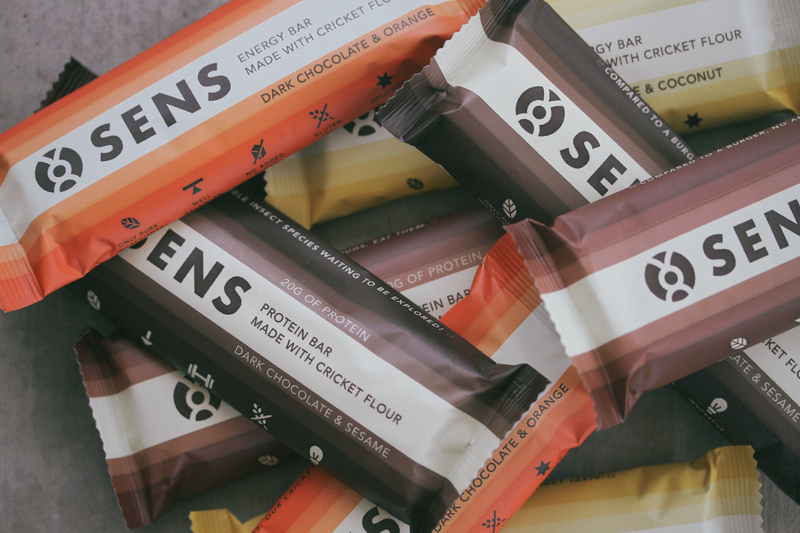 Don’t think you’re gonna bite into these bars and taste a cup of bone broth. Not happening. 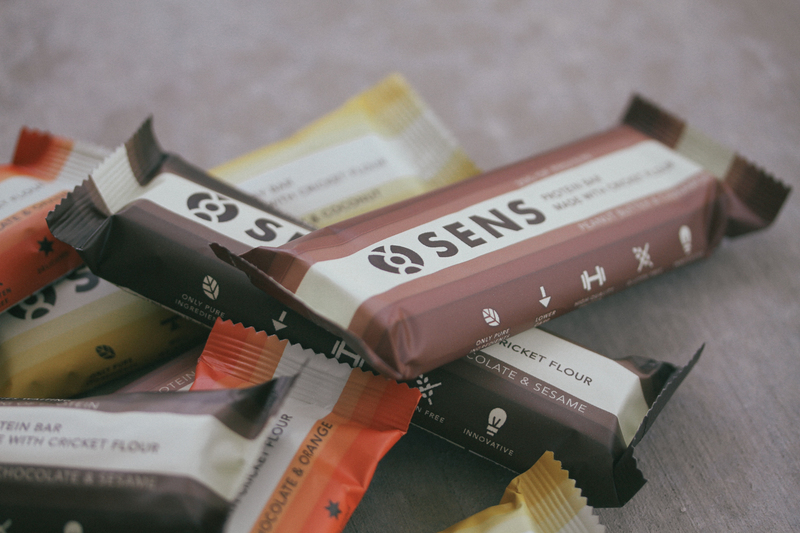 Just know that you will taste a pleasant dark chocolate nutty, slightly sweet bar that has 15g of collagen packed protein into it. 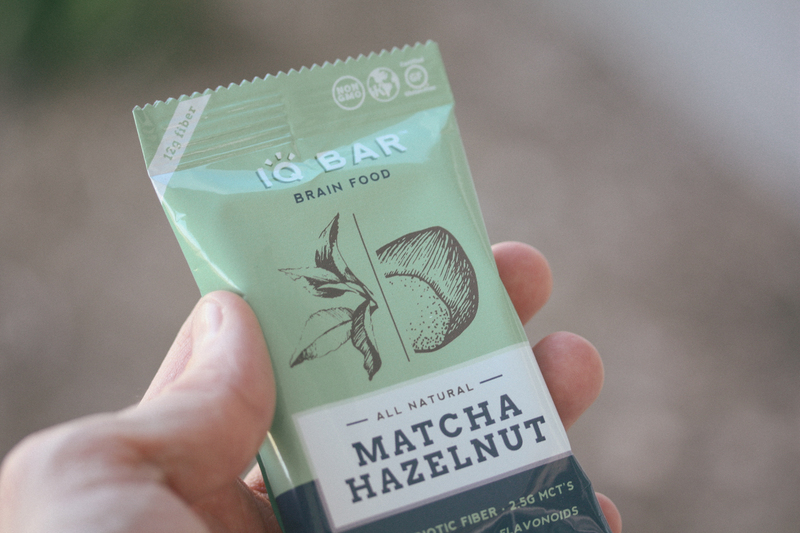 I think I found my new favorite protein bar. I will definitely be alternating between these and my Exo subscription. 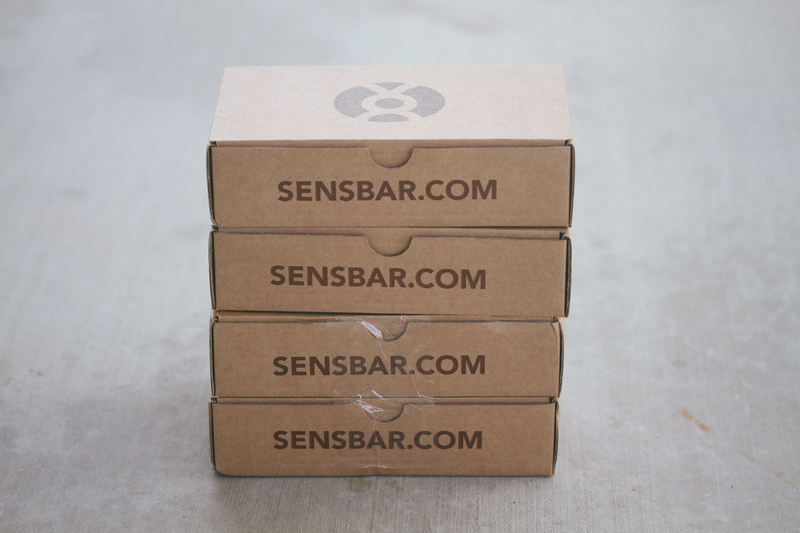 The only problem is that these bars have been out of stock on their site since they were announced. 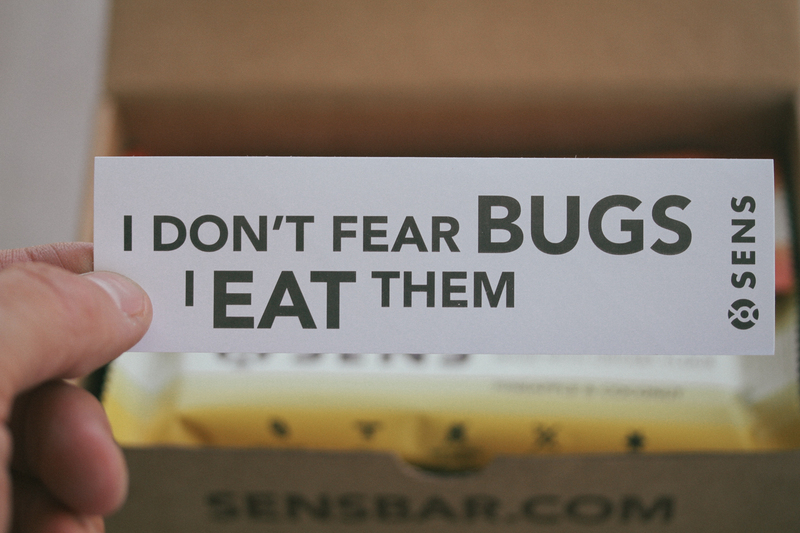 So keep checking back on their page to see when they’re back in stock and grab a box of 12 for yourself. If you buy them and don’t like the rest of the box feel free to contact me and I’ll eat them for you. 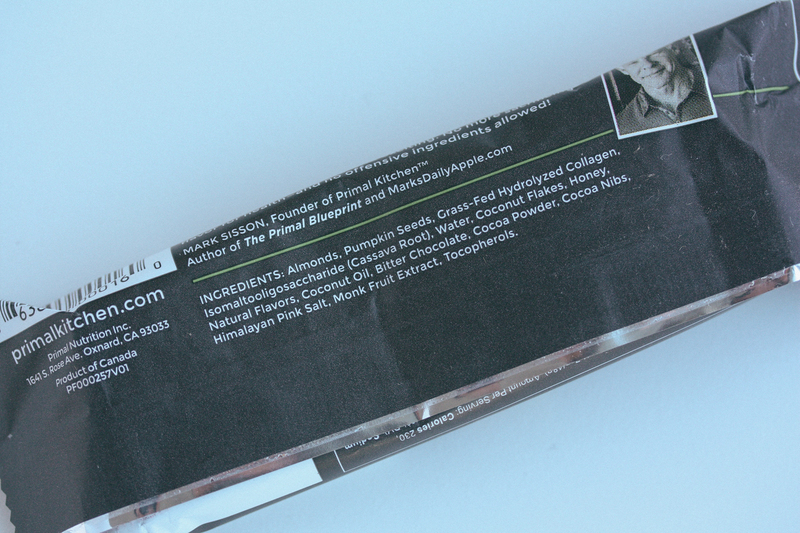 Thanks Primal Kitchen for making the perfect primal energy bar!